As autumn is in full swing, some growers may be cleaning out drip irrigation lines with chemicals like a urea/sulfuric acid solution in preparation for the winter season. A valid question is ‘what’s going to happen to the grapevines if I am adding N in the process?’ There are a number of issues to think about, especially knowing the current N status of the soil and grapevine, what is the variety response to N, time of application (e.g., are leaves still actively growing? ), amount applied, and form of N being applied. One of the first things to consider is grape species. Vitis labruscana grapes overall will require more N than Vitis vinifera for quality production. However, monitoring N status throughout the season in both species is very important so adjustments can be made during the growing season. This will ensure that the vines have an optimum level of N as the onset of dormancy approaches. Recent research has indicated that N may be more important for early season growth than reserve carbohydrates in grapevines, as a large portion of reserves are stored in proteins and amino acids. Since N is readily mobile in plants, it is easily monitored. The most common way of monitoring N status is by sampling petioles and/or leaf blades, before bloom and post-bloom. Irrigation system can have a large impact on N status. A drip irrigation system that continuously feeds the root system with nutrients will be more efficient for plant uptake than with granular forms of fertilizer. However, granular forms may be present in the soil solution longer then N in fertigation programs. In furrow irrigated vineyards, care must be taken to not allow leaching to occur. Vine vigor, a function of the variety, irrigation program, and soil properties, must also be taken into consideration. Vines that are drip irrigated and part of a regulated deficit irrigation program will have less vigor than those that are furrow or sprinkler irrigated, and this must be taken into consideration when considering N applications. Soil texture also has a large effect on the movement of N through the soil. Soils with a larger percentage of sand will necessitate frequent, smaller doses of N so the plant has the opportunity for uptake. 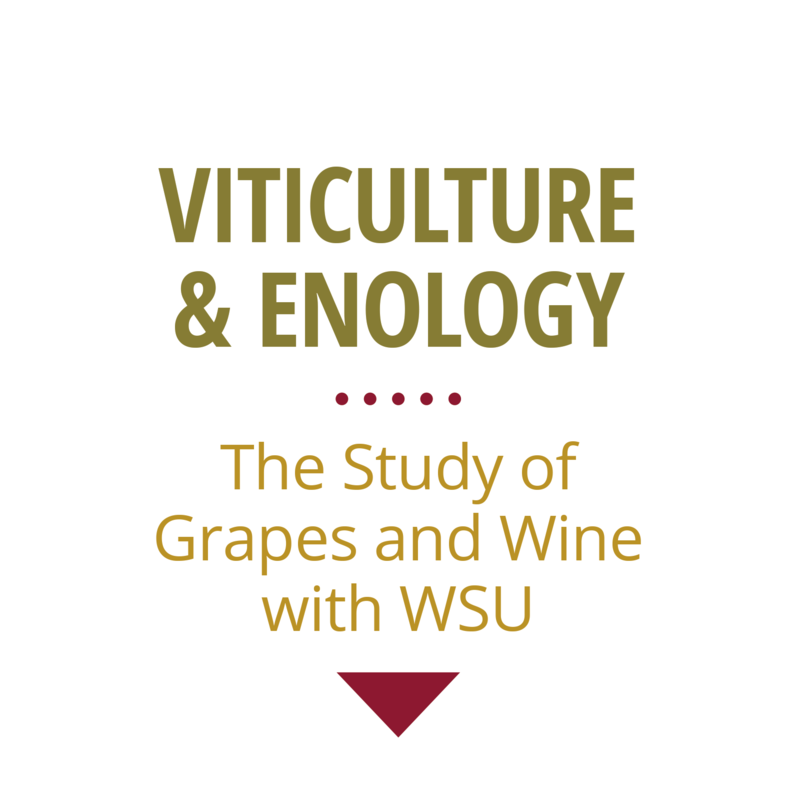 Vigorous winegrape vines grown on heavy soils may not require N applications for a number of years because of the ability to retain moisture and plant nutrients. Timing of N application not only varies with grape species, but with vine vigor as well. If N is applied too late in the season it may increase vigor, reducing the vine’s ability to lignify before cold temperatures arrive. If N status is low, shoot growth and crop load can be affected in subsequent years. This goes hand in hand with amount of N applied; too much can enhance shoot growth to the detriment of fruit quality, while too little can reduce shoot growth and the ability of the vine to ripen a quality crop. As for the question that began this topic, the amount applied through drip irrigation lines in the fall in preparation for the winter months probably is not enough to push the vines into a sudden burst of vegetative growth.